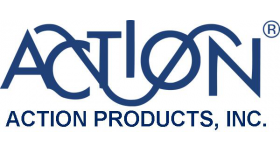 Action Products, Inc. is the manufacturer of pressure relieving support surfaces, using Akton® polymer, to prevent pressure ulcers. A pioneer in the gel positioning category, Action® products have many pressure and shear reducing qualities. Action remains the leader in the industry due to its independent clinical studies proving its effectiveness. 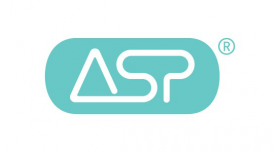 ASP is a company dedicated to designing and delivering innovative technology that improves patient care through infection prevention. 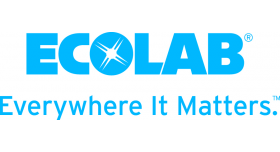 From GLOSAIR™ Healthcare Environmental Decontamination to STERRAD® Sterilization, ASP strives to create the safest possible environments for patients, healthcare workers & providers. Visit us at www.ASPJJ.com. Bayer has established a long tradition of bringing imaging products to the healthcare marketplace. 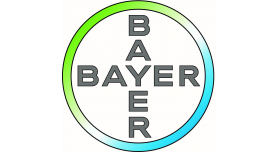 As a leading global supplier and trusted innovator, Bayer is committed to expanding and improving solutions for optimum patient care. We are committed to improving patient outcomes by developing innovative, cost-efficient products to help physicians quickly and accurately diagnose and treat disease. 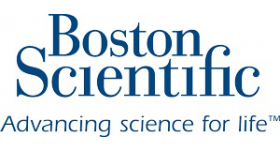 Boston Scientific's Urology & Women's Health division is actively expanding our relationships with OR Leaders. 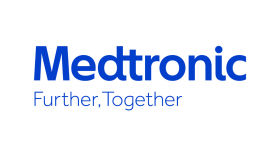 Collaboration with OR Leadership is a key element of our new mission ... to be the partner of choice for innovative medical devices and efficient healthcare solutions that improve the quality of patients' lives. 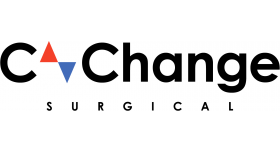 C Change Surgical, founded in 2004, has introduced the world's first fully automated, re-usable sterile slush system. 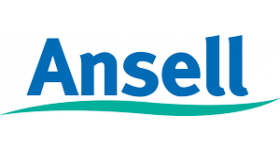 SurgiSLUSH™ creates perfectly smooth slush inside secure, re-usable Intelli-SLUSH™containers that eliminate costly slush drapes that can perforate - unintentionally contaminating your sterile slush. 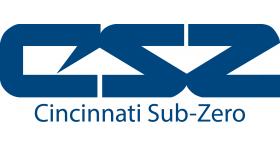 Cincinnati Sub-Zero has been delivering patient temperature management systems to healthcare professionals since 1963; we design with the patient in mind. Our complete line of products include therapeutic heating and cooling therapy units along with a complete line of warming and cooling blankets for body temperature regulation and hyper-hypothermia treatment. 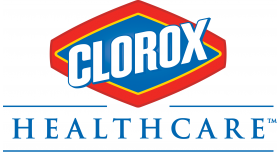 Clorox Healthcare continues to build on a century-long legacy in cleaning and disinfecting with products that are trusted by infection control professionals. 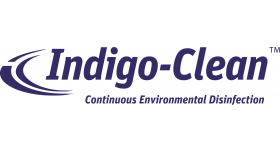 From comprehensive surface disinfection, including advanced ultraviolet technology, to skin antisepsis, we are committed to providing an efficacious portfolio of solutions to the healthcare community. NuBoom creates a hybrid OR environment in 2 days. NuBOOM's an all-in-one equipment management, visualization, and ergonomic appliance that accommodates low ceilings, simplifys pathogen/asbestos abatement risks, and minimizes disruption. The NuBOOM liberates hospitals from most architectural planning and construction; while providing excellent ergonomics and spatially improving old ORs. 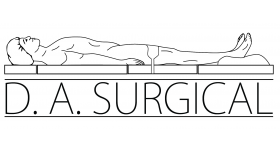 D. A. Surgical: Innovative patient positioning devices for MIS & robotic surgery. TrenGuard™ Trendelenburg Patient Restraint prevents patients of all sizes (up to 550lbs) from sliding in steep Trendelenburg Position. ArmGuard™ Patient Arm Protector allows arms to be secured without tucking, and allows quick access to ports and lines. 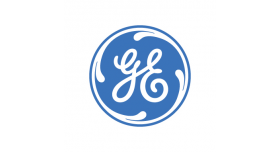 GE is making a new commitment to health. “healthymagination” will change the way we approach healthcare, with more than 100 innovations all focused on addressing three critical needs: lowering costs, touching more lives and improving quality. GE’s "healthymagination" vision for the future invites the world to join us on our journey as we continuously develop innovations addressing access, cost and quality. 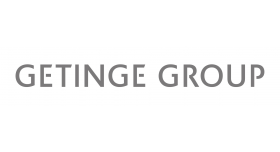 GETINGE GROUP is a leading global provider of products and systems that contribute to quality enhancement and cost efficiency within healthcare and life sciences. We operate under the three brands of ArjoHuntleigh, Getinge and Maquet. We build quality and safety into every system, and enhance efficiency throughout the clinical pathway. Welcome to the Surgical Construction Zone! 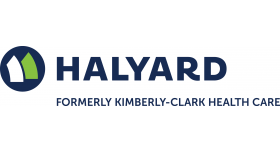 At HALYARD HEALTH, formerly Kimberly-Clark Healthcare, we've been building better protection for OR clinicians and patients for over 4 decades. See our latest innovations in surgical gowns and face masks at booth 329. and learn how, with AERO SERIES Gowns, LESS = MORE*! 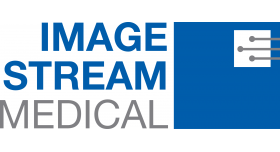 Image Stream Medical has been serving healthcare for more than a decade. We understand your daily challenges, workflows, priorities, and needs. Our OR integration, video collaboration, recording, and content management solutions help care teams work more effectively and efficiently. 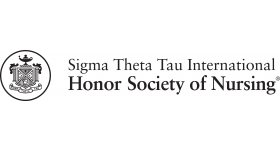 Visit us in the Octavius Ballroom, Booth 131. 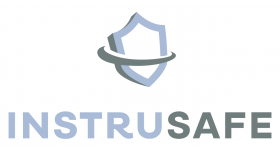 STERIS Instrument Management Services (IMS) is a surgical device management and consulting company. 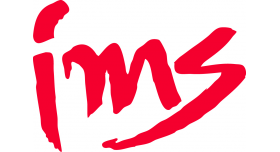 Founded as an alternative to instrument repair by the manufacturer, IMS offers fast turn times, competitive pricing, and a commitment to help Customers avoid expensive instrument replacement through effective maintenance and proper handling. InstruSafe® Instrument Protection Trays by Summit Medical are designed to protect and organize surgical instruments during sterilization, transportation and storage. Perforated aluminum trays with silicone parts are FDA 510(k) cleared for a variety of sterilization cycles. 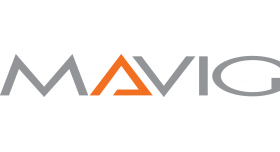 Since 1921, the MAVIG products have stood for high quality and dependability. MAVIG's Portegra2 systems combine LED lighting, radiation protection and monitor supports. MAVIG's GD Monitor Suspension Systems can support single 19" to 56"+ monitors. 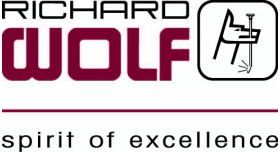 The NEW products include the OT54 Cardio-Angio Ceiling Suspended Shield and the WD261 Mobile Barrier. 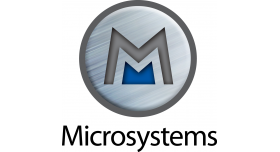 Microsystems' products deliver solutions for managing sterile processing departments in a safe, effective and compliant manner. 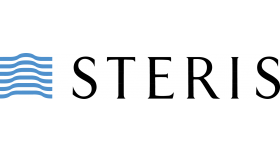 The portfolio of products address all aspects of the sterile processing chain of responsibilities, including asset management, training and productivity, sterility and overall quality assurance, and an array of decision support tools. 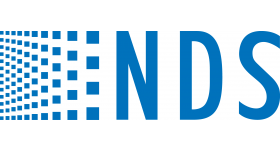 NDS is a global leader in designing and manufacturing medical visualization, video processing and wireless solutions for today’s minimally invasive and endoscopy procedures. Serving the world's leading original equipment manufacturers, NDS helps enable its OEM customers to improve patient outcomes, increase patient satisfaction, and lower healthcare costs. Olympus Medical Systems Group, a division of global technology leader Olympus, develops solutions that help improve clinical outcomes, reduce overall costs and enhance quality of life for patients. Through its distribution agreement with AMICO, Olympus provides a system integration platform for the OR of the future. 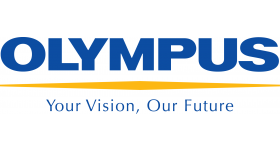 Visit medical.olympusamerica.com. 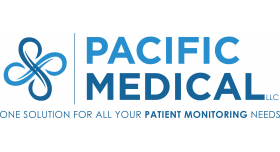 Pacific Medical is recognized as THE global solution for the sales, repair and refurbishment of recertified patient monitoring equipment - including OEM compatible accessories and parts from ALL major manufacturers. 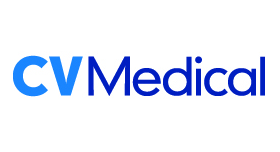 As a dual ISO certified organization, PacMed is the most trusted industry leader within the patient monitoring equipment segment. 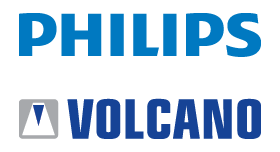 Philips Volcano, a Philips business, is a global leader in physiology and intravascular imaging for coronary and peripheral applications. The business also offers a suite of peripheral therapeutic devices. This is part of Philips’ industry leading solutions to decide, guide and confirm the right therapy for each patient in real-time during image-guided therapies. Founded in cardiovascular care and expanding into other specialties, Philips is focused on improving patient and economic outcomes. Serres provides superior product features and a full portfolio to cover all Surgical Suction and Fluid Management needs in the hospital. 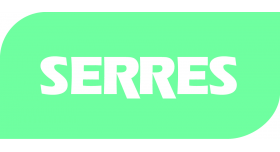 With over 40 years experience dedicated in the suction and fluid management market Serres is innovating and changing the way contaminated fluids are collected and handled in the OR. 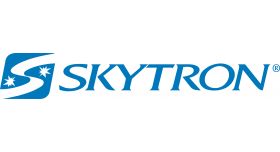 Founded in 1972, Skytron is a global leader in healthcare equipment and technology. The company’s comprehensive approach provides clients with state-of-the-art; end-to-end clinical solutions that help healthcare facilities improve efficiency, reduce costs and, most importantly, advance the quality of patient care. 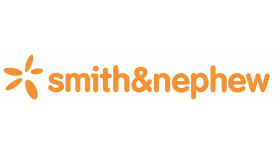 Smith & Nephew is a $4.6B advanced medical technology business supporting healthcare professionals in improving lives of their patients. We offer innovative products like S2 Procedure Performance interactive technology that saves training time and cost in the perioperative space, and ALLEVYN LIFE, a multi-layered hydro cellular foam dressing. 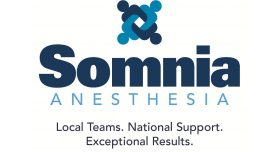 Somnia builds and manages local anesthesia teams services for hospitals and outpatient surgical facilities across the U.S., consistently delivering high-quality patient care, enhanced OR performance, improved revenue management, and full surgeon and patient satisfaction. It is no longer enough to just have surgical information. 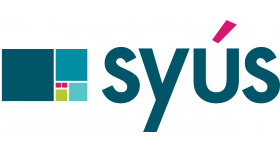 Syús puts the power of patented analytics, actionable visualizations and a unique change management playbook in your hands. With Syús you've got all the tools to achieve surgical excellence. Toshiba America Medical Systems, Inc. understands today's healthcare business and delivers diagnostic imaging and interventional solutions that put customers first. 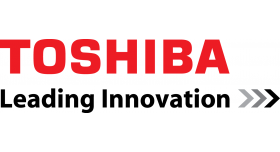 Toshiba markets, sells, distributes and services these solutions throughout the U.S. It is committed to listening to customers and giving them a voice through patient-focused technology and superior customer service. 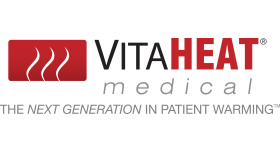 VitaHEAT® UB3 is a breakthrough innovation in under-body patient warming using patented conductive ink technology in a thin mattress design. VitaHEAT™ UB3 is safe and effective, easy to use, and cost efficient. With portable battery and plugin AC accessories, it’s always on and can be used throughout all perioperative phases.